TUCSON, ARIZONA — Las Plazas at Old Vail, a 17-acre retail development at the northwest corner of Houghton and Old Vail Roads in Southeast Tucson, has landed a Big O’Tires in this fast growth retail center. 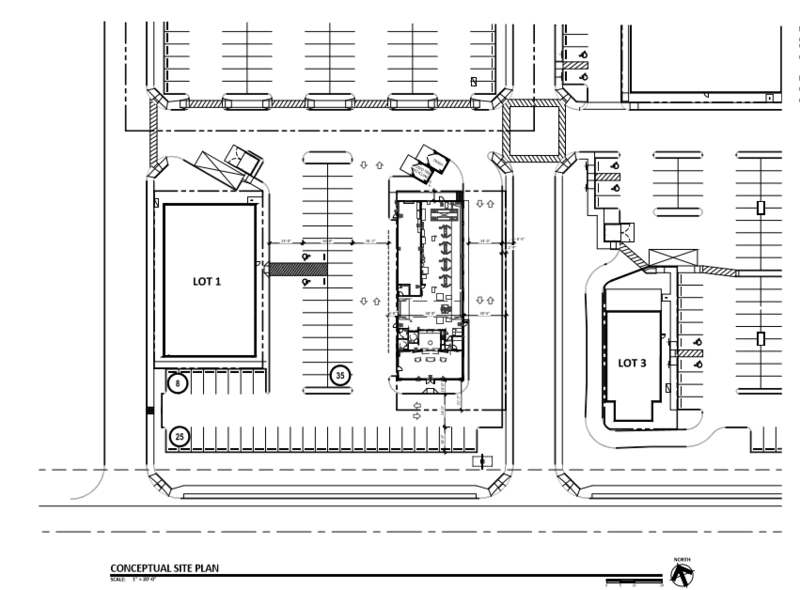 The center is located across from Houghton Town Center and adjacent to the Rita Ranch Vail Community in Tucson and the property address is 10061 East Old Vail Road in Tucson. 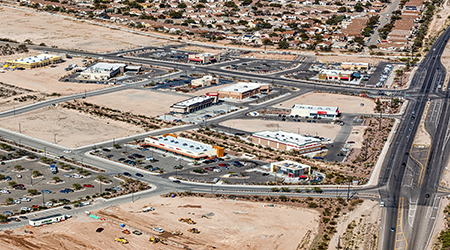 OVP Development Company, LLC of Tucson (Bob Davis and Bill Divito) sold lot 2 at Las Plazas at Old Vail commanded a price of $450,000 ($35.85 PSF) for the 12,554-square-foot pad by HH Houghton, LLC of Phoenix (Chris Hinkson, manager) for this build-to-suit Big O’Tires site. The property sold ready-to-build with roads and all infrastructure in place. The buyer will join such tenants as Native Grill, Taco Bell, Freddy’s Steakburger and Arby’s at the center. The seller was represented by Nancy McClure of CBRE in Tucson. For additional information, McClure should be contacted at 520.323.5100. To learn more, see RED Comp #5637.